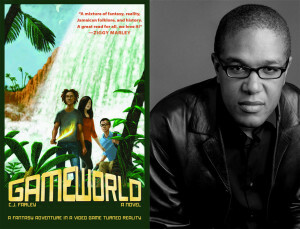 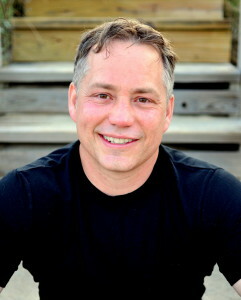 The 179th episode of the Reading & Writing podcast features an interview with John Dixon, author of PHOENIX ISLAND, the novel that inspired the CBS TV series Intelligence. 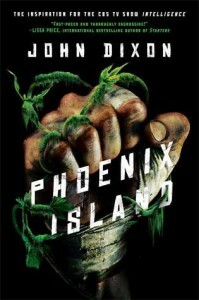 DEVIL’s POCKET, the follow up, to PHOENIX ISLAND, will be published later this year. 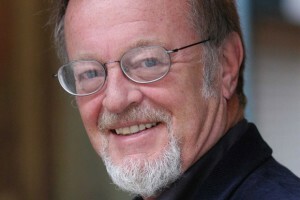 The 178th episode of the Reading & Writing podcast features an interview with Bernard Cornwell, best-selling historical fiction writer, and author of the popular Sharpe series as well as many other novels. 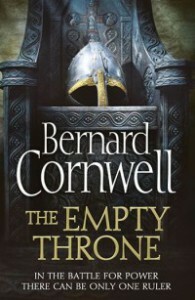 Cornell’s latest novel, THE EMPTY THRONE, is the eighth novel in the Saxon Tales series. 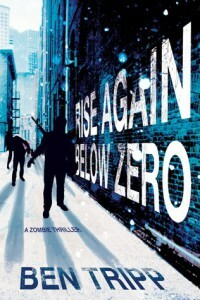 The 177th episode of the Reading & Writing podcast features an interview with Ben Tripp, author of the zombie thriller novels Rise Again and Rise Again Below Zero.